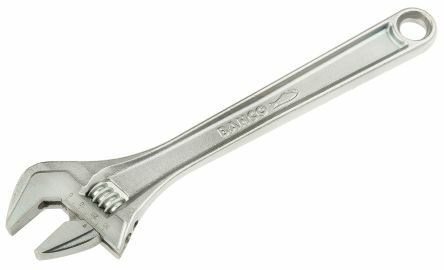 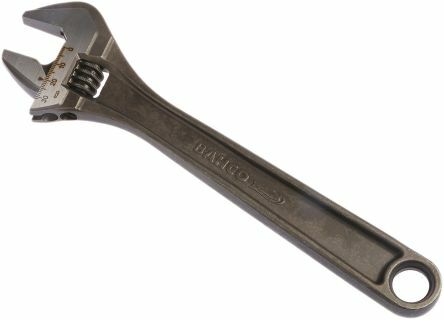 80-series, Chrome plated adjustable wrench. 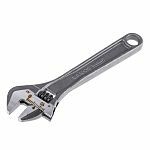 Features and BenefitsHigh performance alloy steelScale in mm for pre-adjusting and accurate measurementHead combines slimness for accessibility with strength for performanceLeft turning screwChrome plated. 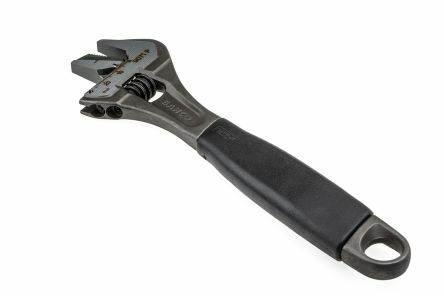 Precision-hardened and anti-corrosion treatedIP: Industrial pack.